Sometimes, packaging can add emotional value and inform the user about a consumer good. 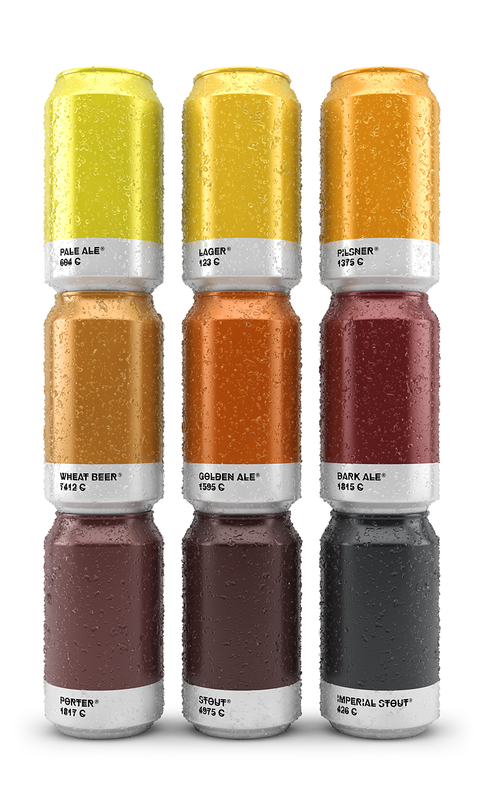 This proof of concept translates color and thus taste for microbrews. What a great idea. This does bring into question the interaction between the value of a brand and the value of the product itself. However, this brew is guaranteed to be a hit with the design community who loves their pantone colors.